This is for you guys who have never attempted to replace your o-ring inside your remote line. I had to do it again tonight so thought I would take some pics to help you guys out. If your remote line is leaking at the point it couples with the asa its most likely the tiny o-ring inside the remote line. I'll resize the pics later...I'm on the smartphone. 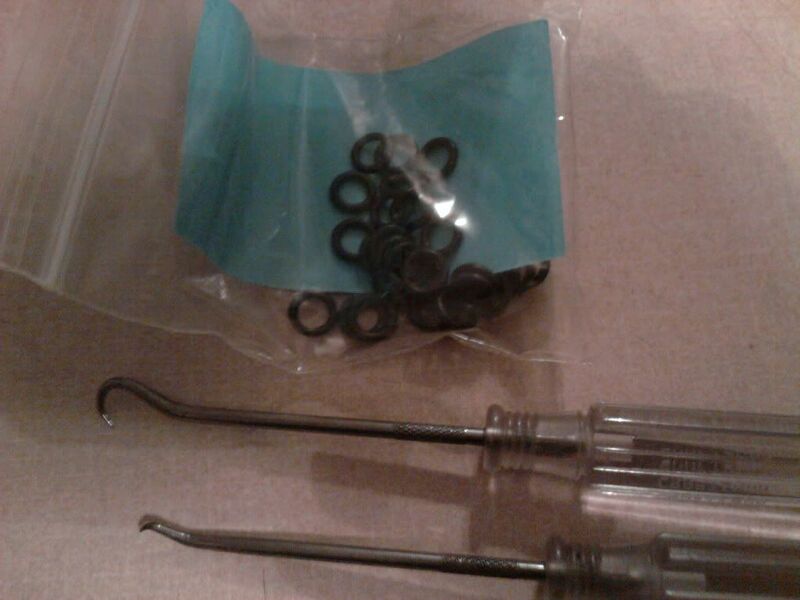 1) pick tools or something small enogh to fish out the o-ring. 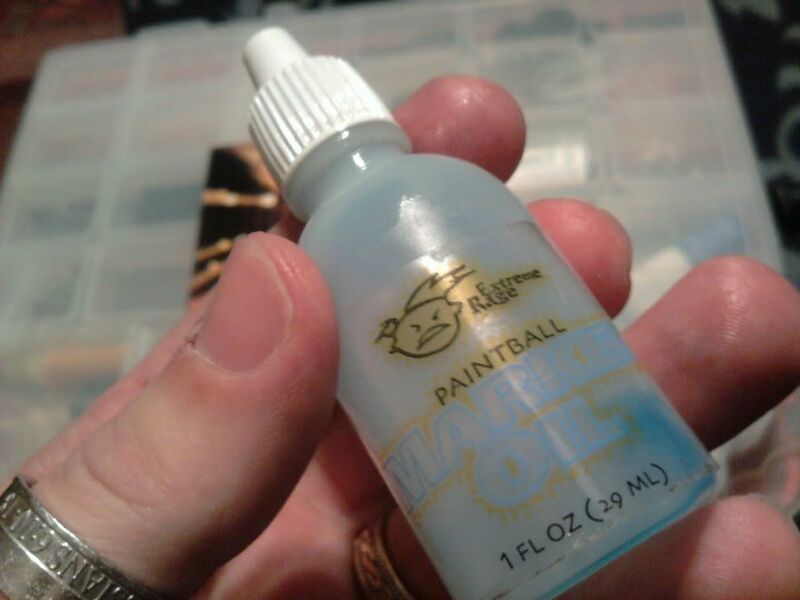 2) replacement o-ring http://www.paintballorings.com best place on the web to get the orings you need. 1) you will need to fish the old worn o-ring out with the picks. 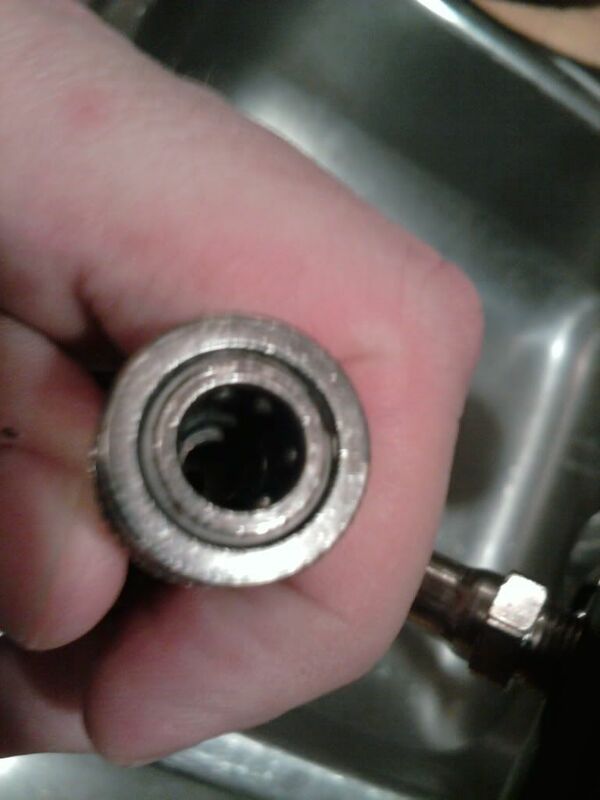 2) next send a little marker lube down the hole. This will help push the o-ring in place. Use the rounded edge of the pick to push the o-ring in the groove. It should seat nicely. If it dosn't just fish it back out and try again! 3) hook up your air supply and give it a test run...if everything seated right BAM. You should be in business! Thank you sy, mine's leaking just where you said it would be. . Will be doing this when I get some replacement o-rings...sy do the delta 68 orings work? The really tiny one that blows out EASILY? Yes...one and the same bro! Thanks for the pics Sy. I actually had this problem not too long ago myself. 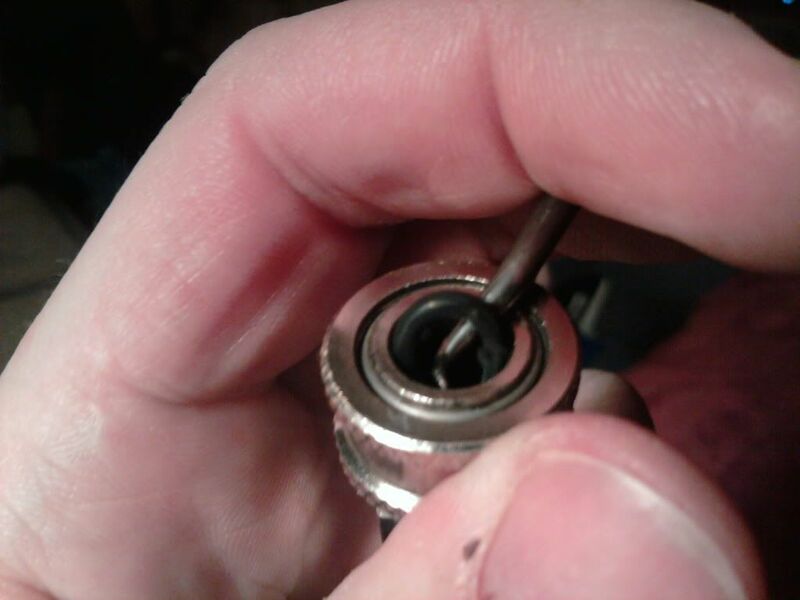 If you don't have some kind of pick tool, it can be difficult to get the o ring out. Dental picks a couple bucks on Ebay. I got 4 of them for $5. Hmm...do I just search dental picks? Thanks tuf . I lost the pick I was using. Give the print a little Luo and use a small tool to push it in. I got it in after trying for like ten minutes haha. LOL. The first time I used a remote I took it off with pressure on it and it spit the o-ring into oblivion.